Demodia GmbH is a rapidly growing B2B agency with locations in Switzerland and the UK. The agency serves some of the world’s leading organizations, including Alfa Aesar, OpenText, and CommVault, but its largest client base is small-to-medium sized businesses. Demodia specializes in demand generation, digital marketing, website development, and channel enablement. Demodia was using a variety of disparate systems — including Google Analytics, AdWords, email marketing solutions, and social media platforms — but not getting the desired outcomes to measure its own marketing activities and its clients’ successes. The agency also felt its website was under-performing in terms of lead generation, but it was difficult to get a full picture across the different tools it was using. Additionally, Demodia was mostly being called upon to provide project work — whether it be a website, brochure or short-term campaign. While this was fruitful and challenging work, the agency wanted to develop deeper, more strategic relationships with its clients. After researching many marketing automation options, including HubSpot, Pardot and Eloqua, Demodia felt that SharpSpring was the best fit. SharpSpring’s agency model was appealing because it provided a solution that the agency could use for its own lead generation activities and also offer as a service to clients. By introducing a drip campaign that drives leads to web content, Demodia doubled the amount of time visitors spend on its site within the first three months. Demodia was previously engaging, on average, 0.1% of its contacts per month and is now maintaining regular, active engagement with more than 20% of its contacts. Demodia is leveraging SharpSpring’s agency model by rolling marketing automation services into client proposals, resulting in a shift from project-based to retainer-based relationships. Demodia began by implementing SharpSpring internally. The agency was up and running within a month, starting with website tracking, integrating online forms, and mapping out nurturing workflows and campaigns. Simon Harvey, managing director and founder of Demodia, said he was impressed with how effective SharpSpring was while still being easy to use. Demodia used SharpSpring’s built-in customer relationship manager (CRM) to consolidate its prospect and lead information. SharpSpring’s VisitorID feature allowed the agency to see when prospective and current customers returned to the site and what pages they visited. The life-of-the-lead timeline provided a complete history of how the prospect had interacted with the agency – from emails opened to form completions, and lead scoring helped them identify and prioritize hot leads. Demodia then mapped out learning journeys depicting the different stages that prospective clients go through (see Figure 1) and used those maps to create drip email campaigns and content to stay top-of-mind. The agency used SharpSpring to setup workflows to automatically send relevant information – such as blog posts and whitepapers – to leads based on their interests and behaviors. 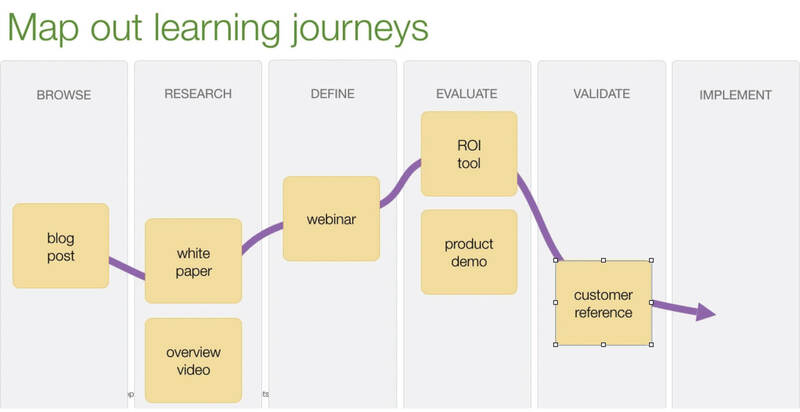 Figure 1: Demodia uses this learning journey map to depict the different stages that a lead goes through and the nurturing tactics it uses along the way. It takes this information and automates the process using SharpSpring to trigger tasks and workflows. Linking its AdWords account to SharpSpring and using campaign analytics and email reports gave Demodia a complete picture of how its various marketing campaigns and tactics were performing, and enabled the agency to optimize its return on investment (ROI) and focus on what worked. After seeing positive results using SharpSpring for its own lead generation and nurturing activities, Demodia turned its attention to offering the platform as a service to its clients. Since 60-70% of Demodia’s clients are small-to-medium sized businesses, many of them have not yet been exposed to marketing automation. Demodia has been able use SharpSpring to introduce marketing automation to its clients and roll it into its paid services. The agency launches an onboarding email campaign when a client starts using SharpSpring. This series of emails introduces the basic features and how to use them. Over time, the client is carefully walked through a variety more advanced ways it can use marketing automation to achieve its goals. To help clients adopt and realize the benefits of marketing automation more quickly, Demodia immediately adds website tracking to the client’s website to give them visibility into how site visitors are interacting with their brand. Also, the agency has created mapped-out workflows for a variety of nurturing campaigns that clients can implement immediately. 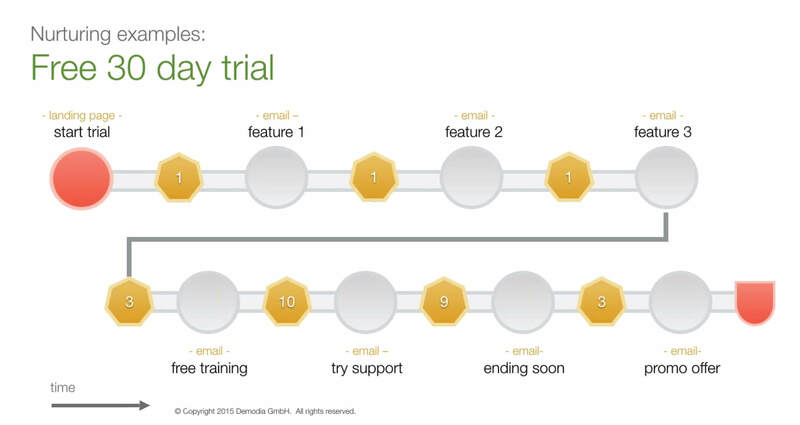 For example, if a software client offers free product trials to its customers, Demodia offers a preset email drip campaign in SharpSpring to help the client achieve maximum engagement with trial users (see Figure 2). Figure 2: Demodia set up a sample automated lead nurturing workflow within SharpSpring to use with clients who offer free trials. The workflow allows clients to nurture customers throughout the trial period with relevant content enticing them to purchase the product. The numbers indicate day spacing between the emails. SharpSpring marketing automation has added value for Demodia’s clients, and it has proven to be a key factor in helping the agency transition from project-based work to a recurring revenue model by helping clients see needs as they emerge, and then offering services to fulfill those needs. 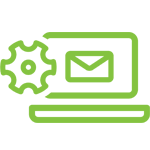 Since 2014, SharpSpring has provided top-notch marketing automation solutions to businesses around the globe. In the short time since its inception, the company has already rivaled industry leaders with its competitive pricing, agency-focused business model, and robust platform. Visit www.sharpspring.com for more information. Demodia is a multi-award winning B2B digital marketing agency delivering demand generation and content marketing services to some of the world’s leading organisations. The agency consists of strategists, product marketing experts, graphic artists, writers and developers who understand how to use modern sales and marketing tools and techniques to produce compelling B2B programmes and campaigns campaigns. Demodia specializes in establishing and improving their clients’ content marketing, lead generation, marketing automation and channel enablement programmes. Visit www.demodia.com for more information. 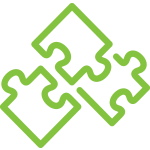 Hear directly from clients about how marketing automation is producing real-world results in a variety of industries. Adding marketing automation to your toolbox can help you grow your business. Schedule time with our Director of Partnerships to chat about your specific needs and see SharpSpring in action.